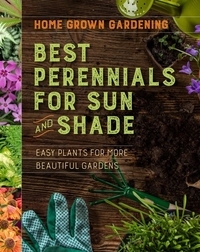 A quick-reference guide to planting perennials for gardeners with little experience and time. The best gardeners know what and when they can grow is determined by where they are gardening. 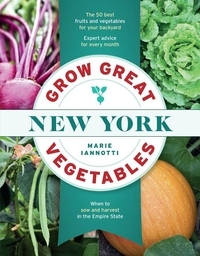 Grow Great Vegetables in New York is the ultimate guide to growing food in the Empire State, with detailed information on climate zones, average frost dates, and growing season details. Basic garden information includes details on sun, soil, fertilizer, mulch, and water. 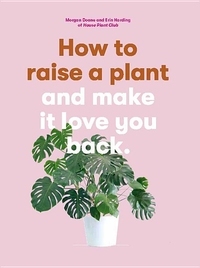 Whether it's driven by a passion for houseplants, a desire to grow more tomatoes, or an interest in having a garden bursting with colorful flowers, many people find themselves wanting more plants. Luckily, it's easy to make more of your favorite plants--and it can be done for free! 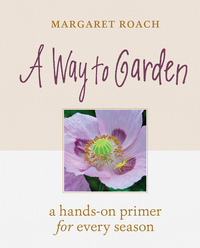 Plant Parenting, by horticulture expert Leslie F.
For Margaret Roach gardening is more than a hobby, it's a calling. Her unique approach, which she refers to as "horticultural how-to and woo-hoo," is a blend of vital information to memorize (like how to plant a bulb) and intuitive steps you must simply feel and surrender to. House plants are having a moment. Inexpensive to purchase, easy to care for and a statement in any space they inhabit, growing these plants is virtually foolproof. 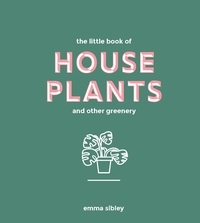 The Little Book of House Plants and Other Greenery is a source of green inspiration for small-space gardening, featuring a directory of 60 of the most popular varieties of foliage to own. Originally published in Japanese in 2016. 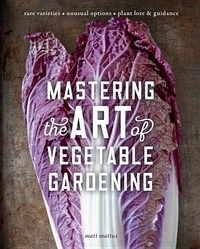 Mastering the Art of Vegetable Gardening is your "201" level course in cultivating produce. Expand your knowledge base and discover options that go beyond the ordinary! 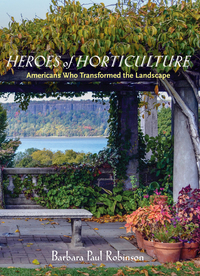 Prepare to encounter new varieties of common plant species, learn their history and benefits, and, most of all, identify fascinating new edibles to grow in your own gardens. 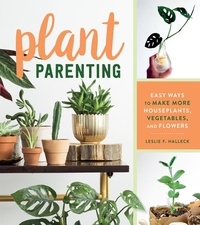 Aimed at a new generation of indoor gardening enthusiasts, this book is a perfect guide for anyone keen to see their plant offspring thrive. Gaining ground on food and pet photos on social media, plants have found popularity in the small home, and are being proclaimed the new stars of Instagram. You've created your own house of plants, so what's next? The authors of House of Plants follow up their successful debut book with Root, Nurture, Grow – a practical and detailed guide to propagating and sharing indoor plants.The stylish handbook shows you how to make the most of your favorite houseplants through simple, beginner-friendly propagation techniques (such as stem cutting, rooting in water, runners, offsets, grafting, division and more), as well as resourceful DIY projects including homemade rooting mediums, seed-bombs, and a self-watering plant pot.It shows you how to look after and nurture your new plant babies, and how to share them with friends by making beautiful gifts and displays.You've created your own house of plants, so what's next? 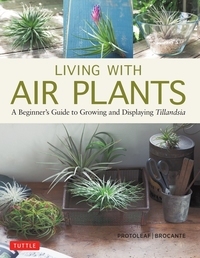 The authors of House of Plants follow up their successful debut book with Root, Nurture, Grow - a practical and detailed guide to propagating and sharing indoor plants.